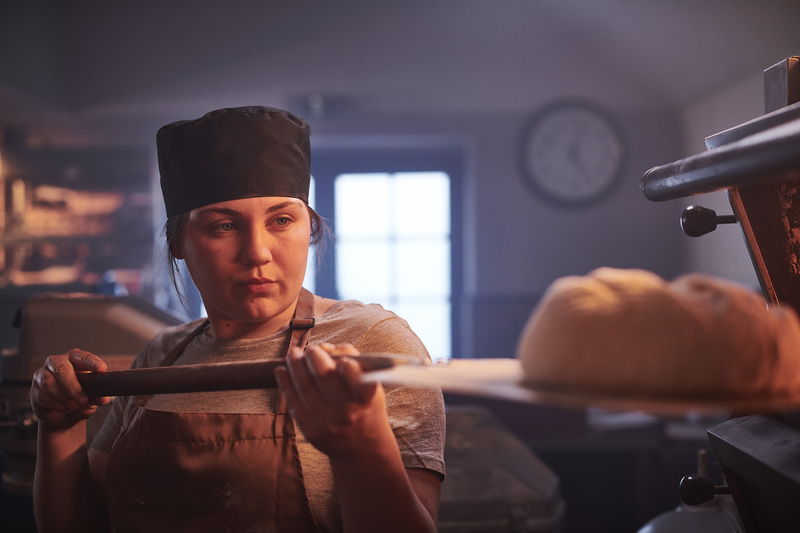 As the owner of a hospitality business, you need to know that the fuel for your cooking, heating and hot water will be there whenever you need it. You want keen prices and your energy supply must be hassle-free - after all, you’ve got a business to run. We get it. Calor LPG gives you all this and more. Calor LPG can fuel your business in many ways. You can rely on it to heat your establishment, provide hot water for guests, give you an instant, controllable flame for the quick turnaround of meals and provide power for your laundry. With LPG you get a consistent, reliable supply of energy. Using higher efficiency commercial gas boilers means you’ll use less fuel and enjoy lower maintenance costs. LPG has the lowest carbon emissions of all fossil fuels with 11.7% less CO2 per kWh than heating oil.1 Virtually free of contamination risks, you won’t miss the unpleasant smell that typically comes from minor leaks and spills from oil tanks and pipework. 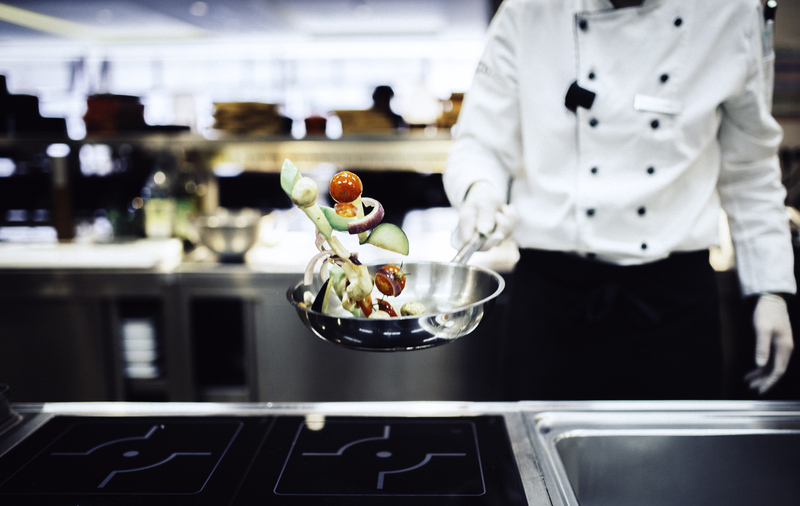 Calor LPG burns with a visible blue flame that can be turned up or down in an instant, giving you immediate hot water and enabling chefs to cook with precision. In our experience, most professionals prefer cooking with gas for its speed and even heat distribution. 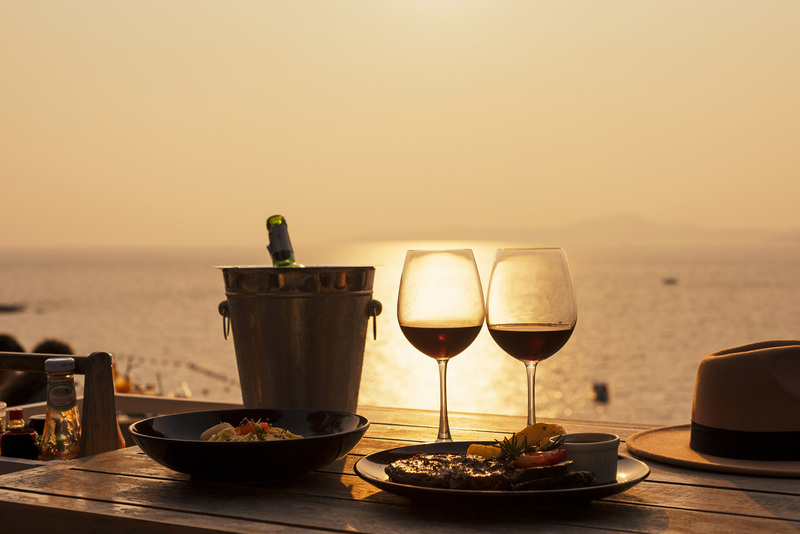 If, like many hotels, pubs and restaurants, you're planning to extend your business opportunities outdoors so that you can serve more customers and make the most of the weather, we can help. Our wide range of LPG appliances, from commercial BBQs to patio heaters, will ensure your customers enjoy a brilliant dining experience. Feeling a little tight on space, or protecting a beautiful view? We have a range of storage options to suit every application and site - and we'll draw on our years of experience to recommend the best solution for you. Installing is no stress, either - we'll manage the project from start to finish and ensure you have minimal downtime. 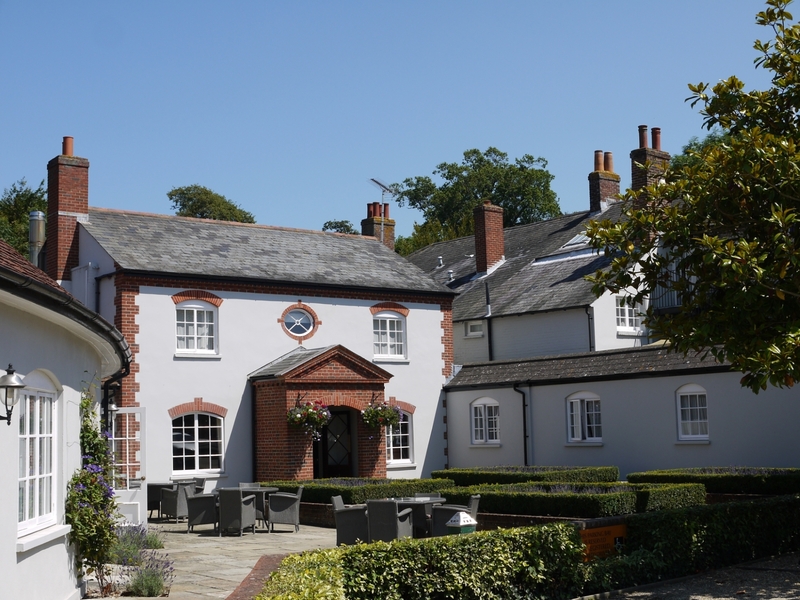 "We were so pleased with the service Calor provided, we installed more LPG tanks." All our tank storage solutions come with Auto-ordering technology that means you don’t need to remember to refill your gas. The system monitors when your fuel gets low and automatically re-orders supplies, giving you one less thing to think about. 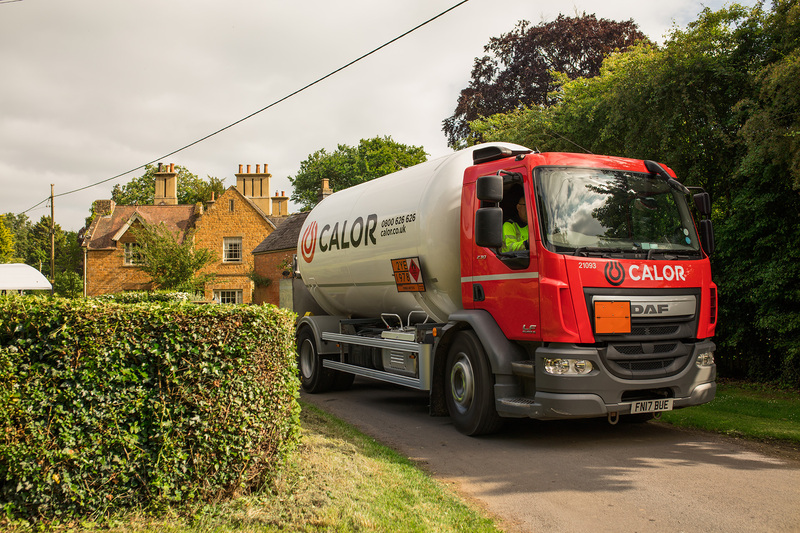 Calor offers a choice of competitively-priced packages to help you budget and manage your fuel costs. With depots nationwide and the UK’s largest LPG tanker fleet, no other supplier can match our delivery network.